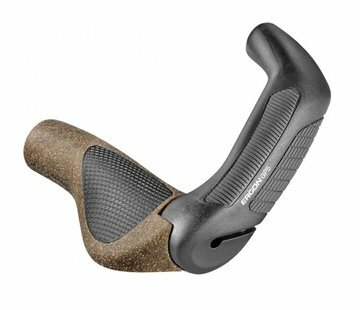 These are our all-time favorite grips and have been very hard to find for many years. 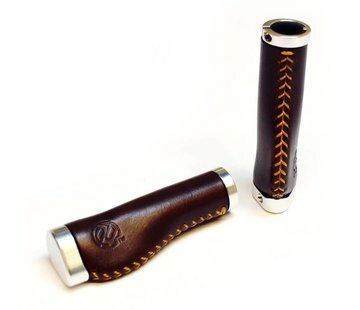 Whether you're restoring a historic city bike or just want classy grips, these are a great choice. They are made of soft rubber and are available in a variety of colors to match your build. 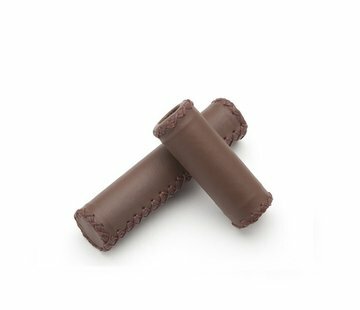 These grips are made for 22.2mm bars (regular city/MTB size), but with a little effort they can be installed on 23.8mm (road size) handlebars. 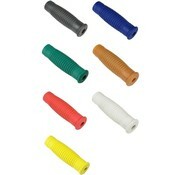 They are 11 cm long. Made in France. 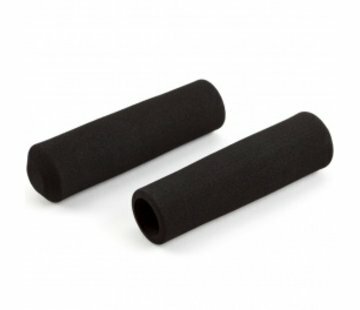 Price is for a pair of grips. 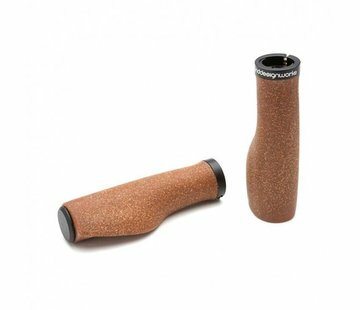 If you've admired classic French Porteur city bikes, then you've probably seen grips like these.